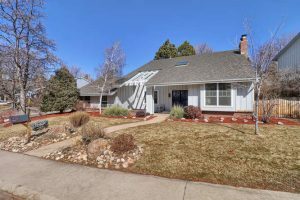 Open House in The Knolls Saturday! 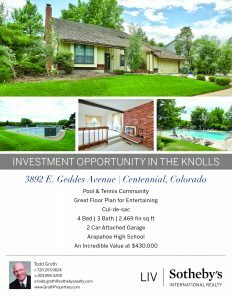 Investor Special in The Knolls! 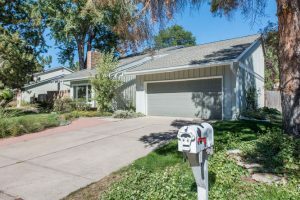 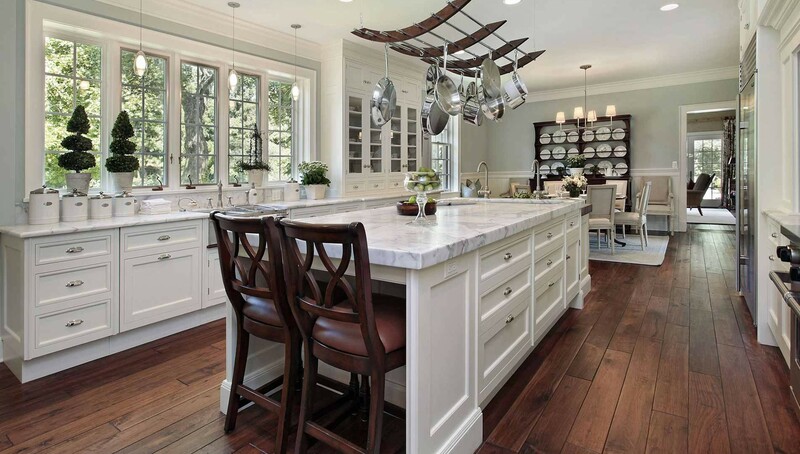 This very popular model in The Knolls is being sold as an estate sale. 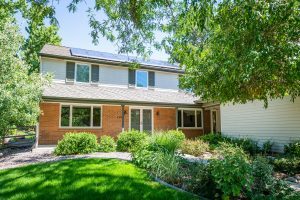 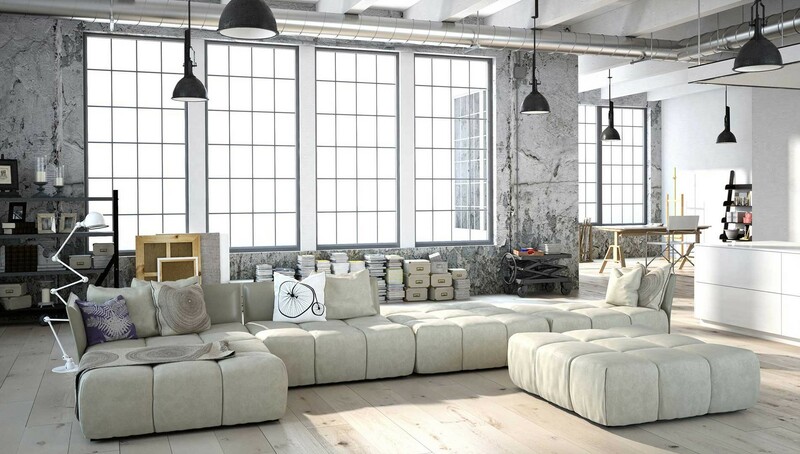 It’s the perfect investment with good bones and unbelievable equity potential! 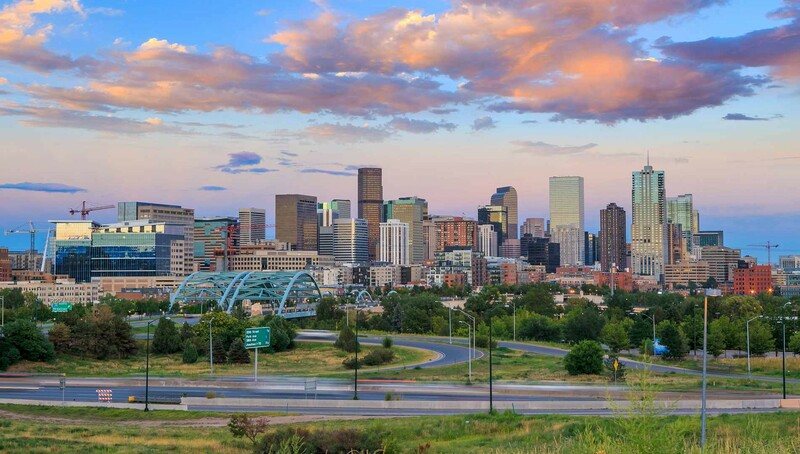 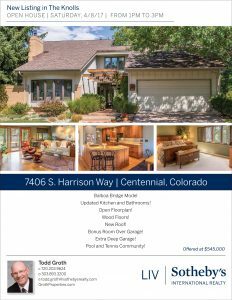 Call Todd Groth at 720.203.9624 or email todd.groth@sothebysrealty.com for more information.